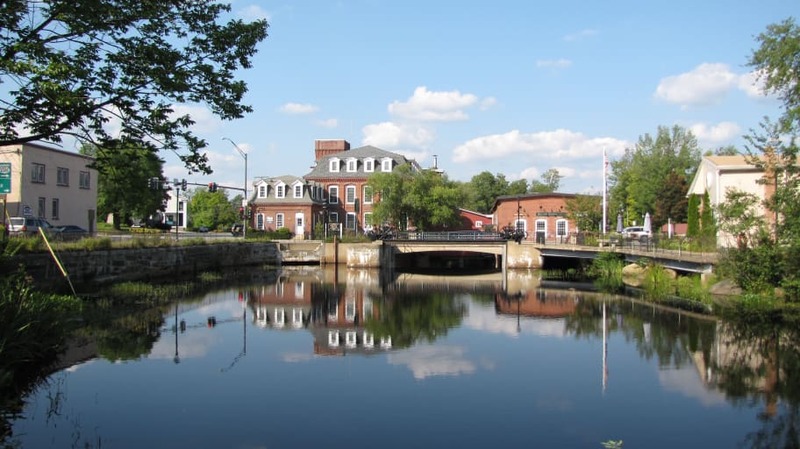 Belletetes has been helping Southern New Hampshire with Smart, Friendly Service since 1898. Over a century ago, our company was founded by Elie Belletete, who believed that high quality products and outstanding customer service was the foundation for a lasting and successful business. A lot has changed since then, but our commitment to these beliefs has remained the same. Today, as it was back then, we’ve found what matters most is having the right products at the right prices, and the most highly trained people to maximize our service and your satisfaction. 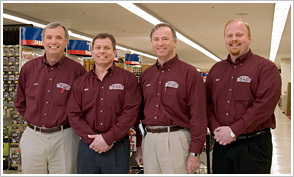 Belletetes carries quality brands such as Benjamin Moore, National, DeWalt, Makita, Kohler, Weber, Royal Building Products, Azek, Andersen Windows and Doors, and more. We stock over 15,000 products at our seven locations, and have thousands more available online. 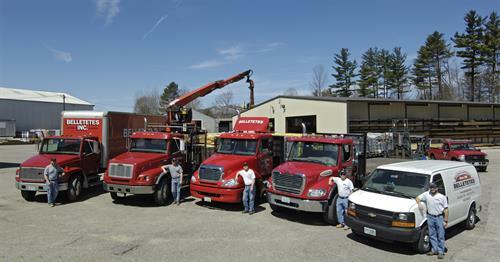 You can count on us having the materials you are looking for, delivered to your home or job site when you need them.